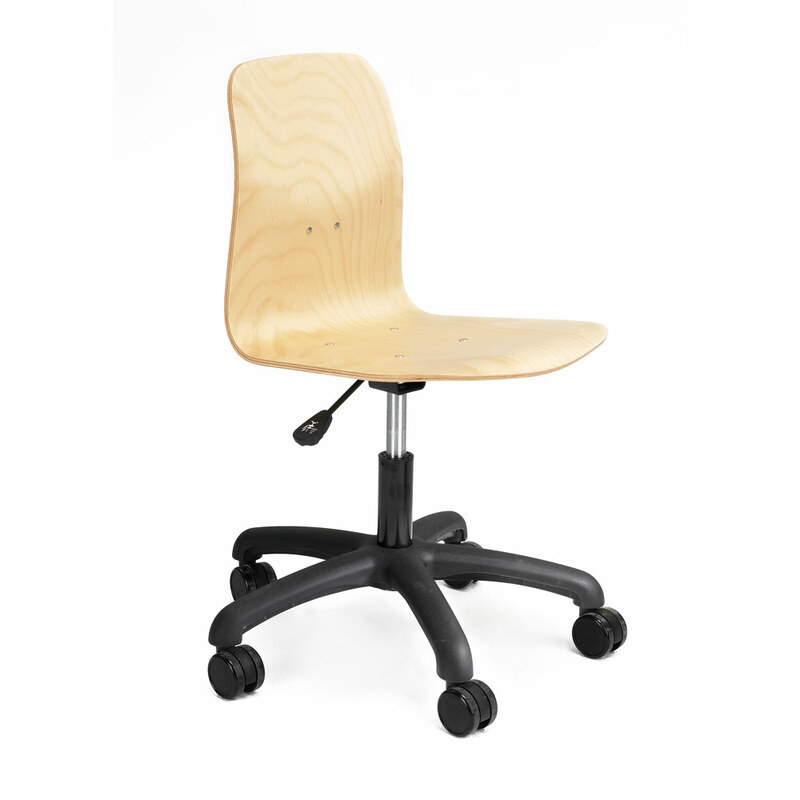 Ever-popular, the zioxi Student Chair is height adjustable with a moulded plywood seat and back. Mounted on a five star base fitted with castors or glides. For clasrooms, training rooms, lecture theatres, breakout spaces. 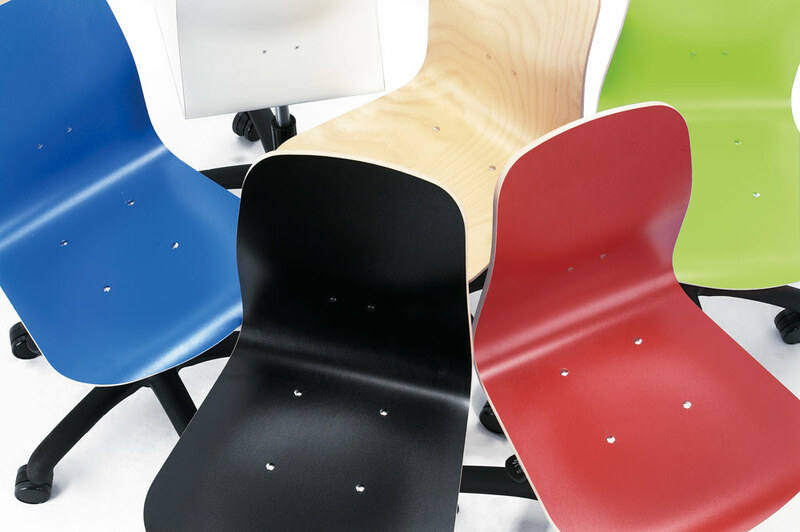 Available in Beech, other colours available on minimum order of 250 chairs.